Josh Smith was born October 7, 1979 in Middletown, Connecticut. Before he was one, his family relocated to a suburb of Fort Lauderdale, Florida. At age 3, he received his first guitar and at 6, he started taking guitar lessons. Josh was exposed to the blues at an early age. He listened to a variety of artists, such as Muddy Waters, B.B. King, Albert King and T-Bone Walker. He also started going to concerts, including the Allman Brothers Band, Rolling Stones and Bruce Springsteen. 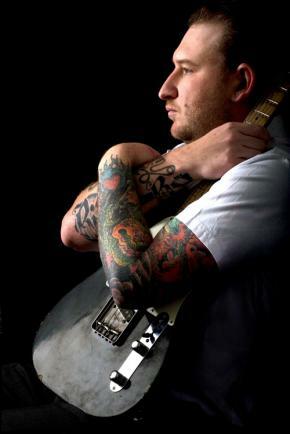 By 12, Josh was playing at established professional blues jams in South Florida, such as Musicians Exchange Café in Fort Lauderdale and Club M in Hollywood. When Josh was 13, the Rhino Cats, house band at Club M, asked him to be the lead guitarist. Josh began sitting in with such greats as Jimmy Thackery, Tinsley Ellis, Kenny Neal, Lucky Peterson, Matt ‘Guitar’ Murphy, Johnny Copeland, Double Trouble, a.o. 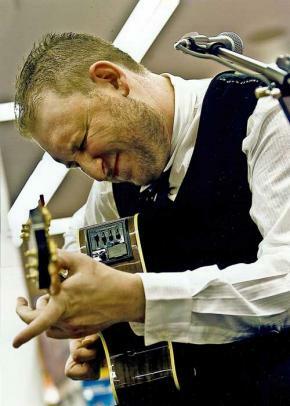 Jimmy Thackery said of the 14-year-old, “Josh is three heartbreaks away from being a true blues guitar genius.” At 14, Josh released his first CD, 'Born Under a Blue Sign’, and at 15, he released his second CD, ‘Woodsheddin’. While performing all over South Florida, Josh Smith and the Rhino Cats quickly became one of the most in-demand blues bands in the area. In 1994, while Josh was only 15, they received the Florida Jammy Award for best blues band and were selected as XS Readers Choice Winners in 1995 for best blues band. In 1996 Washburn Guitars Int’l recognized Josh’s talent and offered him an endorsement. Although Josh was an honor student, after graduation from high school in June 1997, Josh followed his heart and began pursuing what he was best at. His first national tour ensued with his newly formed power trio, Josh Smith and the Frost. In September 1997, Josh enlisted world-renowned producer Jim Gaines, whose credits include Santana, Stevie Ray Vaughn, Luther Allison, Steve Miller and Jimmy Thackery, to produce his third CD, ‘Too Damn Cold’. 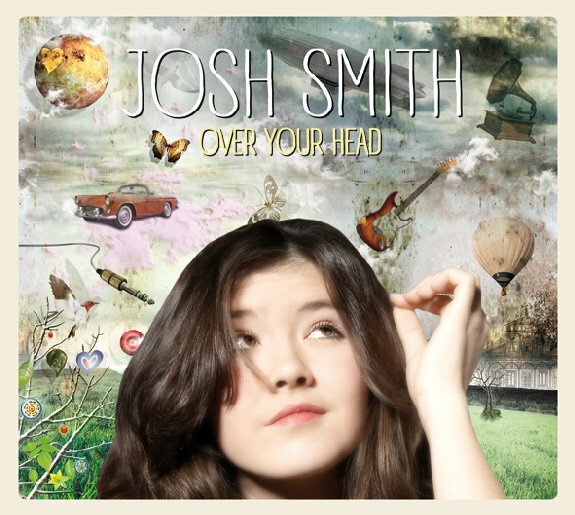 By 1998, Josh had completed four national tours with his band. In January 1998, Billboard Magazine took note of the rising young talent in an article. In February 1998, Josh was asked to support B.B. King on a number of theatre dates. In March 1998, the TV show ‘Chicago Hope’ purchased the rights to the tune 32 degrees from ‘Too Damn Cold’. Josh toured nationally all of 1999 and in October of that year, he entered the recording studio again with Jim Gaines and produced ‘Woman’, his fourth CD. Josh continued to tour the East Coast from New York to Florida through 2001 with his band. In June 2002, he married and he and his wife decided to move to Los Angeles. Josh was ready for something new and wanted to be around a variety of musicians. He also began being a sideman. Within a year of moving to L.A., he was retained by Virgin recording artist Ricky Fante. He played nationally and internationally with Ricky for the next two years. 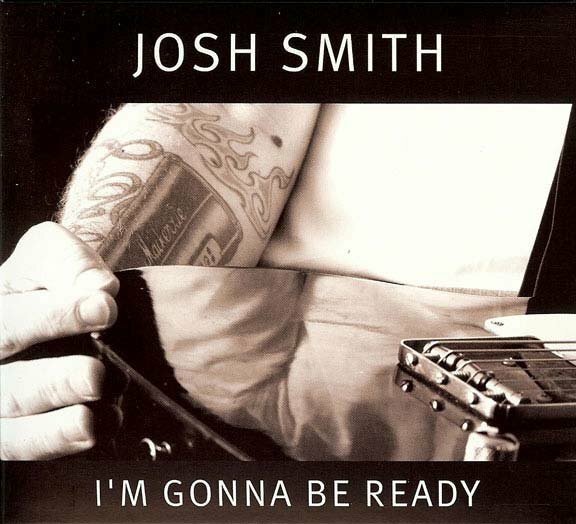 In May 2006, Josh recorded his fifth CD, ‘Deep Roots’, a more traditional blues CD (now available on CrossCut, re-titled ‘I’m Gonna Be Ready’). 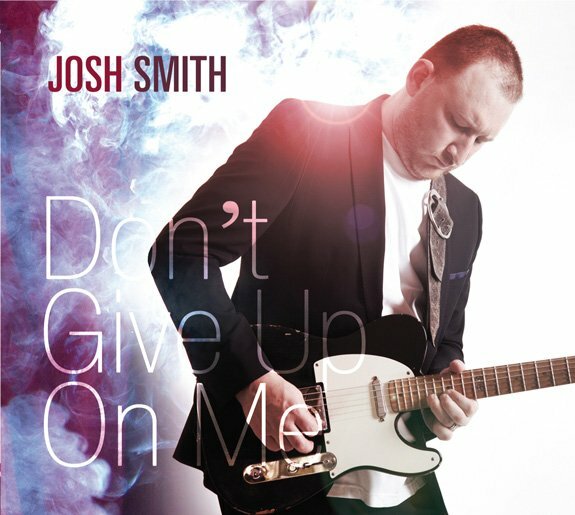 Josh continued to play with a variety of artists, such as actress Taryn Manning, Universal hip-hop artist Benny Cassette and Tara Ellis, to name a few. 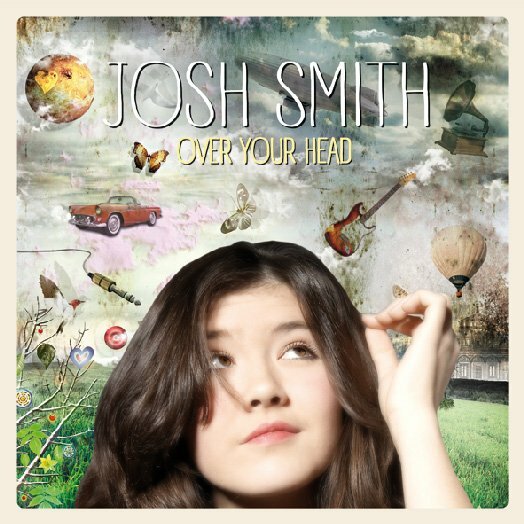 In January 2007, Josh was hired by 2006 American Idol winner Taylor Hicks to be his lead guitarist. They completed two national tours until June 2008 when Taylor started Grease! on Broadway. In July 2008 Josh was hired by Raphael Saadiq to help promote his forthcoming CD, ‘The Way I See It’, with many national and international tours to follow. Josh continues to live in the Los Angeles area with his wife and two children.